A body elected by students in all years to give everyone a voice in school issues. Every class elects a class representative who attends a Year Group Council every month. 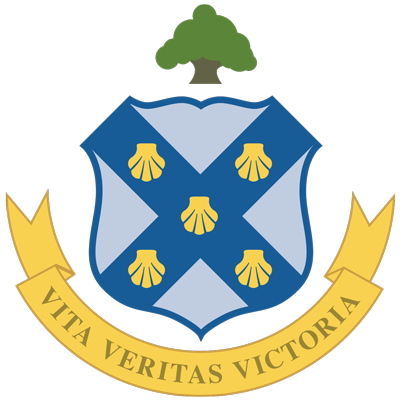 Each Year Group Council is chaired by a Senior Prefect. How are Student Representatives elected? All class members can vote for their choice as representatives using the ‘first past the post’ system. Candidate with most votes is elected! How often does the Student Council meet? Each Year Group Council meets once a month and the whole Student Council meets once every term. Why should I stand as a representative? Being a member of the Student Council will help you to build confidence speaking in public, debate issues which matter to you and your class mates and help contribute to school life. Council representatives discuss issues of concern to pupils during form class time and the class representative forwards these to the Chair for inclusion in the group’s monthly agenda. At the Student Council meetings, all class representatives are encouraged to share their opinions and report back to each form class. Limavady Grammar School’s Student Council aims to give all pupils in the school a ‘voice’ and to encourage a spirit of collaboration, responsibility and participation. We strive to promote positive and respectful relationships between pupils and pupils and pupils and staff. All pupils in Limavady Grammar School are motivated to participate in a democratic, civic and responsible manner. Teaching and learning issues; home works, tracking deadlines, examinations.